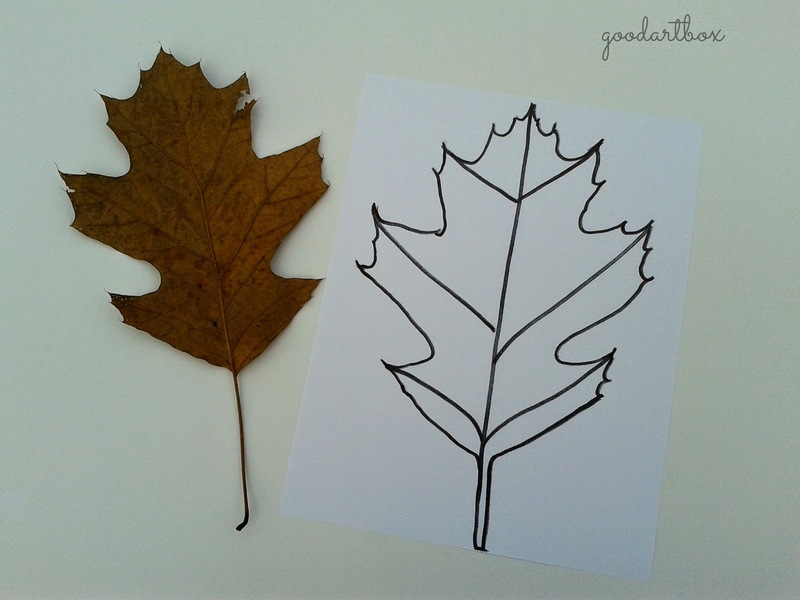 A really easy way to draw a leaf is to outline the leaf. 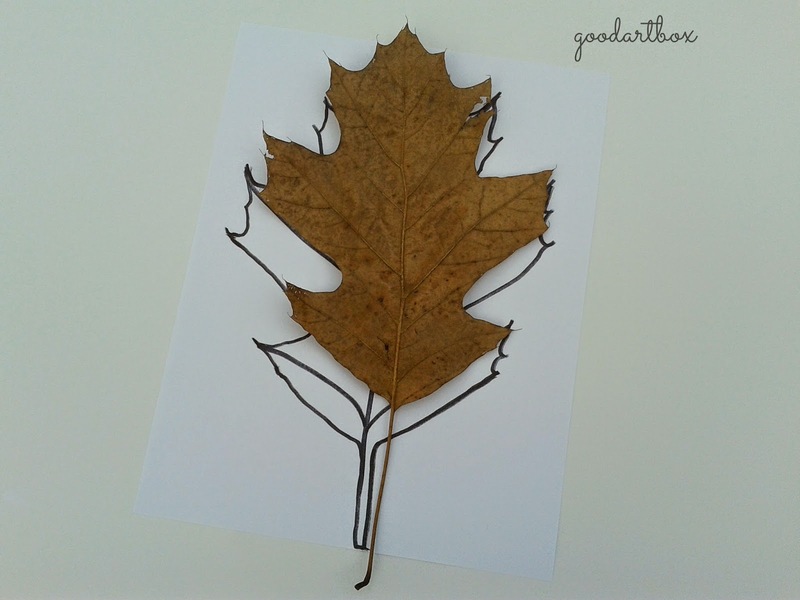 Simply flatten out the leaf and trace around it. 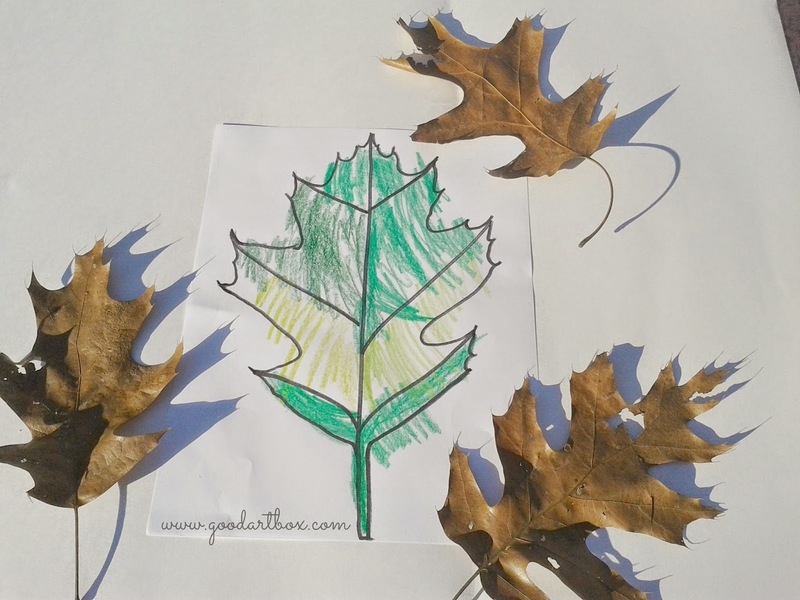 And there you have a leaf for coloring.